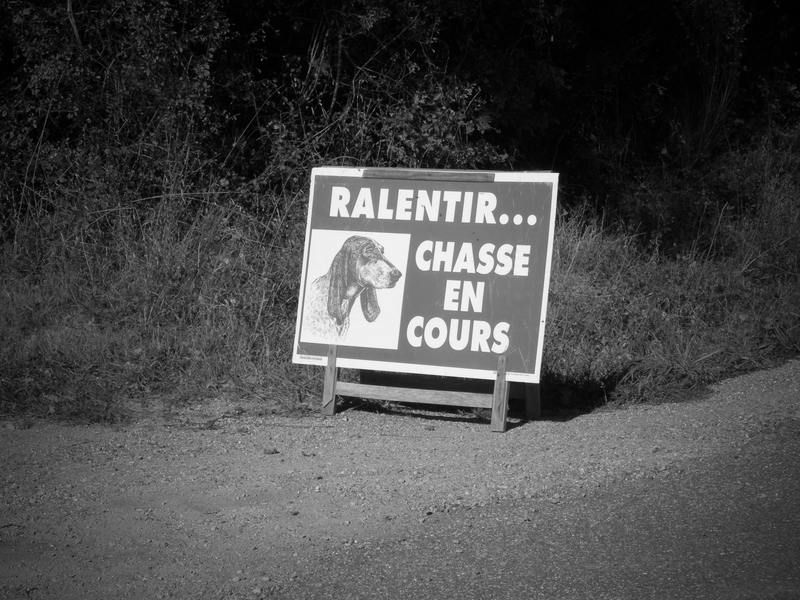 I see Cee’s weekly black and white challenge is signs. 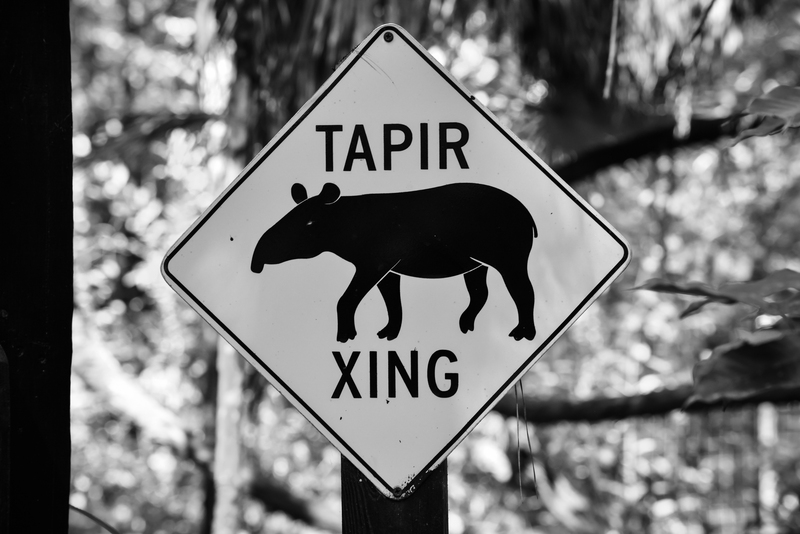 I seems to recall a few interesting ones in my files… I hope you enjoy a Tapir Crossing sign from the Belize Zoo and a Fox Hunting sign from France. Random and funny if you ask me. agreed: these are totally funny! oh, i love the first sign!!! I love it. Love your signs! Great minds think alike! Darn I should have thought to post this one too…your surfer sign just reminded me. Extraterrestrial hwy! Area 51!